The Intestinal Epithelial Barrier has recently received considerable research attention and much of what we thought we knew about gut permeability has changed. We now have a completely different view of gut function. Once thought to be a static structure, the new research shows that our gut barrier is a dynamic, multicomponent organ that continually opens and closes in response to several stimuli including the contents of the gut lumen. Corene Humphreys has thoroughly reviewed the latest research on this topic in updating her chapter in the Textbook of Natural Medicine. Because of the extent of the new research, this took her much longer than expected. Listen below to Corene explain some of the advances that she presents in this webinar series. Intact gut functionality is critical to just about every condition you see, especially the chronic inflammatory diseases. To ensure you get reliable results we need to understand how the gut barrier actually works, how to accurately assess it and then when it’s not good, what to do to repair the dysfunctional barrier and/or absorptive function. This series will change the way you think about and treat many conditions including gut disorders, toxicity, endcrine conditions, chronic inflammatory and autoimmune diseases. See below for the full program outline. 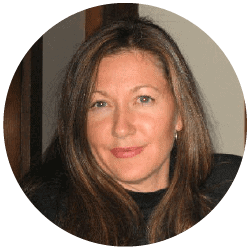 Corene Humphreys ND, BHSc is a registered naturopath from New Zealand with over 25 years’ experience in the medical industry. She received her qualifications from Auckland University of Technology (Microbiology), the South Pacific College of Natural Therapeutics Inc. (ND, Dip Med Herb, Dip Hom) and Charles Sturt University (Bachelor of Health Sciences). Corene operated a multidisciplinary practice for 7 years specialising in Functional and Ayurvedic Medicine. She also served as a clinical consultant for a number of specialty diagnostic companies which lead her to immigrate to the US. During her role with Genova Diagnostics, Corene was instrumental in developing the Comprehensive Gastrointestinal Profile, along with other specialty GI and Metabolic Profiles. She also served as an educational resource for physicians, consulting to thousands of practitioners in North America as well as international clients. Upon returning to New Zealand in 2005, Corene founded a research company, which provides consultancy support to conventional and compounding pharmaceutical companies as well as natural health businesses in New Zealand and abroad. In addition, her company (Nutritional Medicine Ltd) formulates evidence-based natural health products. She also lectures in Asia for antiaging clinics, specializing in bioidentical hormone therapy and tailored holistic health regimes. 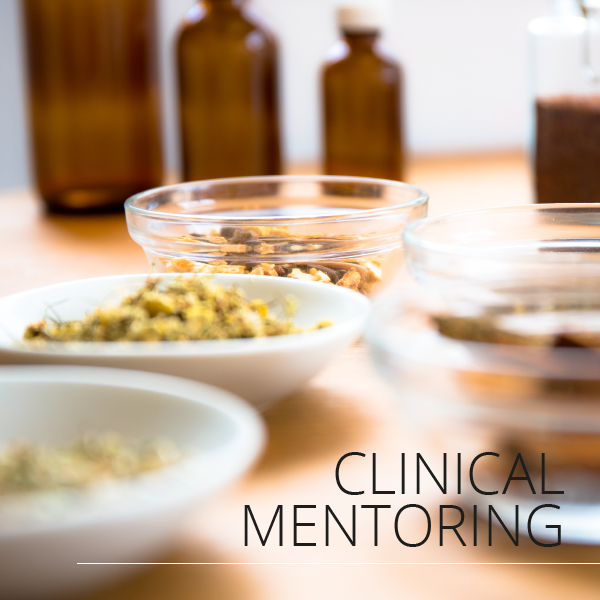 For five years Corene was part of Wellpark College faculty where she wrote course content and presented Medical Microbiology and Functional Medicine. In 2013 and 2015, Corene authored chapters in the Textbook of Natural Medicine and Integrative Medicine on Intestinal Permeability and Insulin Resistance and the Metabolic Syndrome respectively. She regularly travels internationally attending medical and probiotic conferences to keep abreast of the latest research in the ever-advancing fields of Holistic and Functional Medicine.